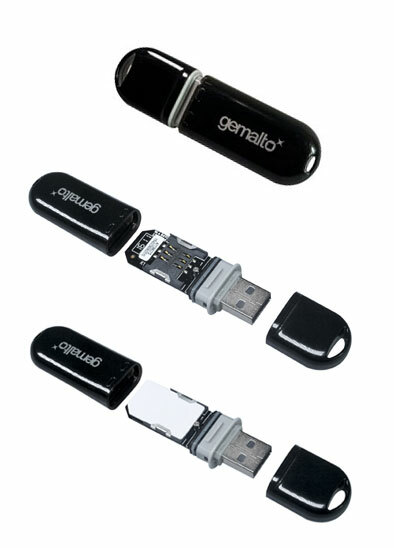 The IDBridge K50 (also known as Shell Token V3) from Gemalto is a USB SIM-sized smartcard reader offering convenient security for various application areas including network authentication, digital signatures and other PKI-based services. The IDBridge K50 enables strong standards-based 2-factor-authentication via a USB form factor and is designed for use with SIM-sized smartcards or SAMs that offer secure storage of cryptographic keys and certificates, as well as other applications. 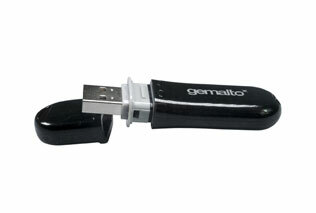 This plug & play CCID device is designed for one-time assembly. Once inserted, the card is protected within the waterproof casing, and cannot be removed without damaging the plastic, thus providing tamper-evidence. The IDBridge K50 will work with all ISO 7816 compliant cards via PC/SC and has WHQL approved Windows drivers, as well as support for other operating systems such as Linux.